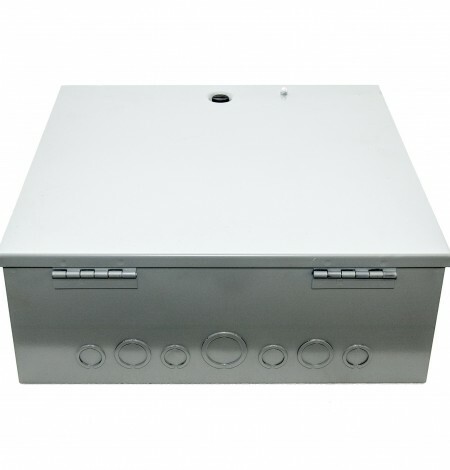 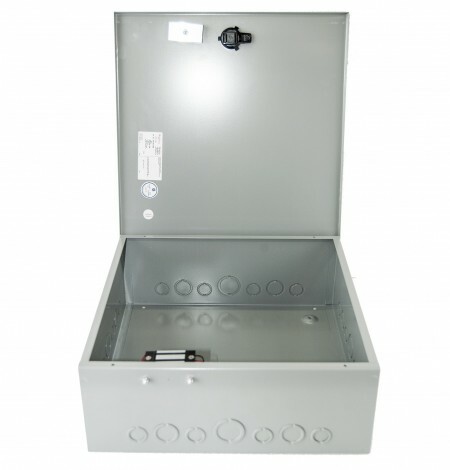 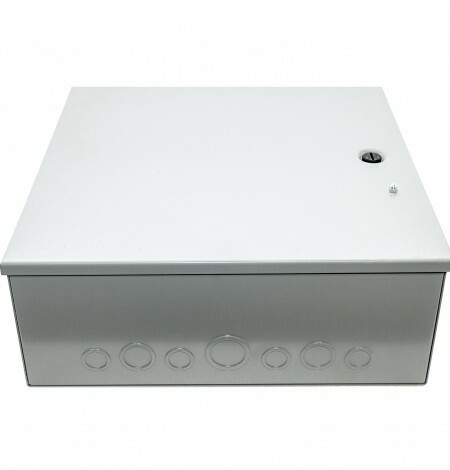 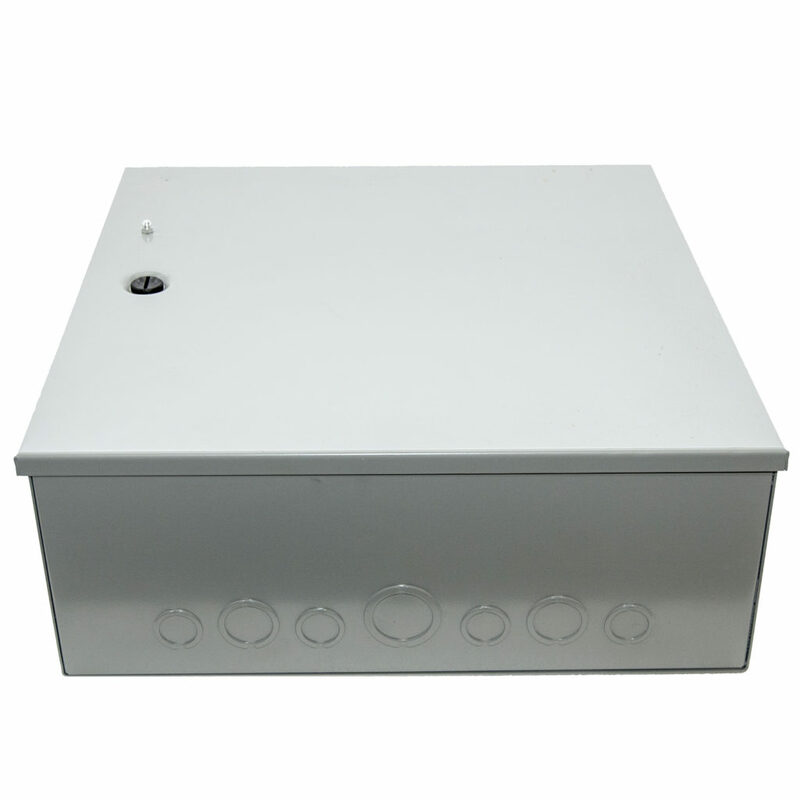 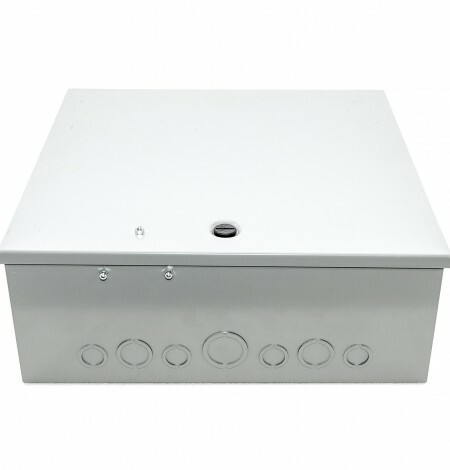 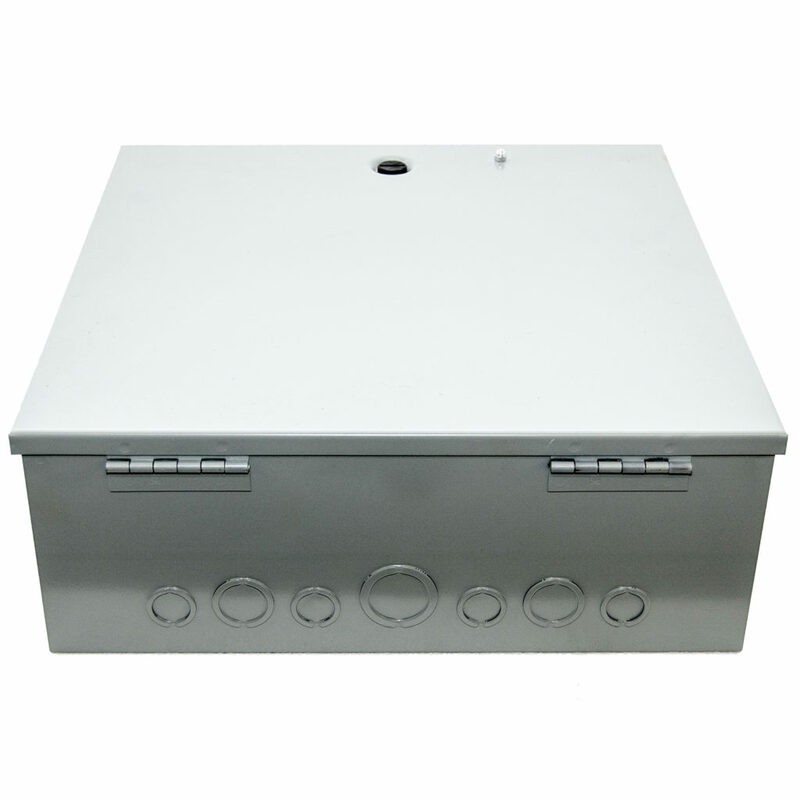 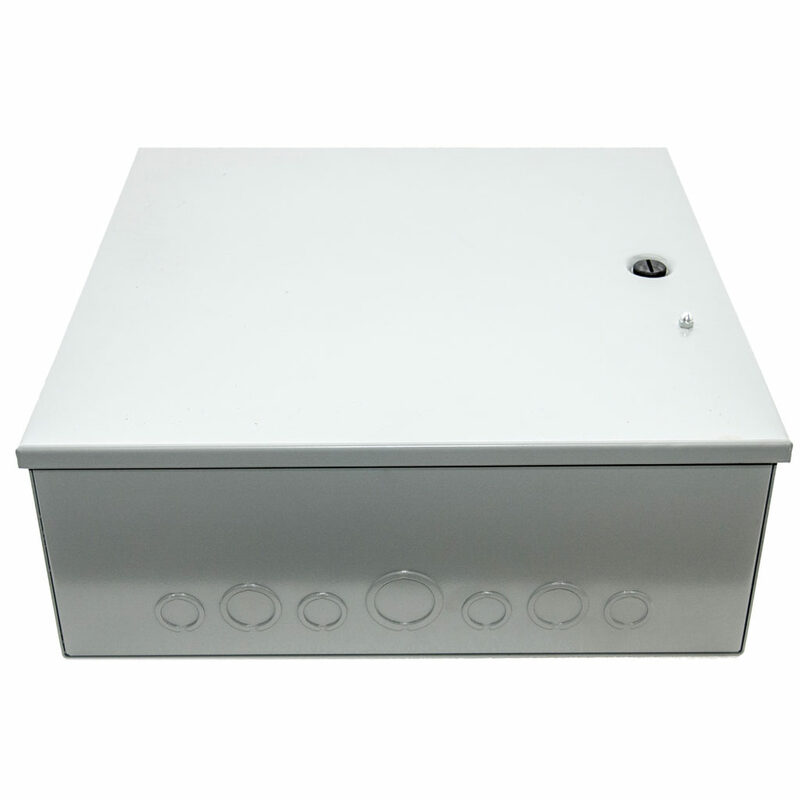 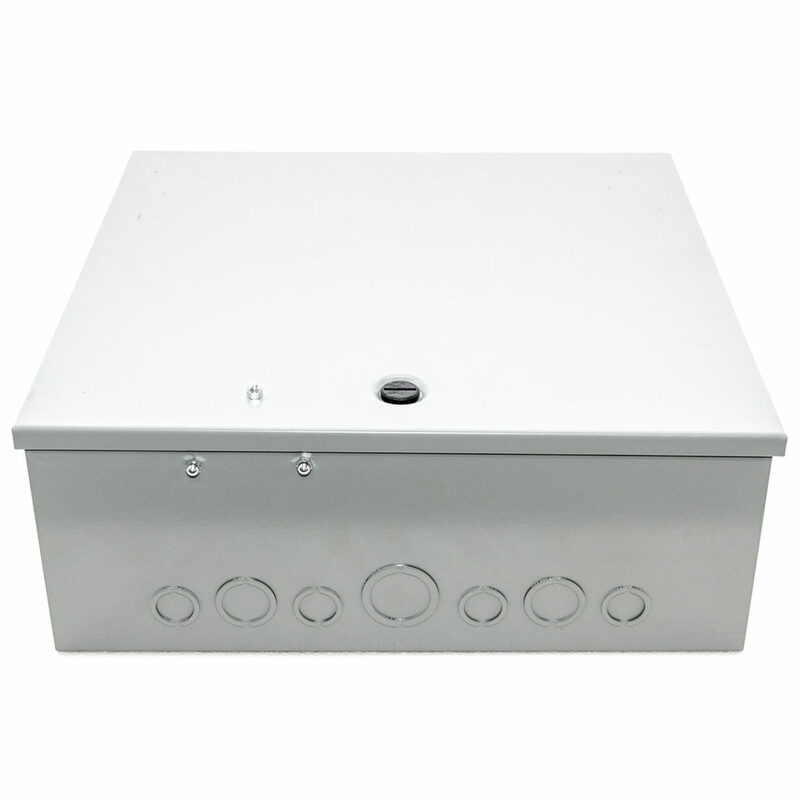 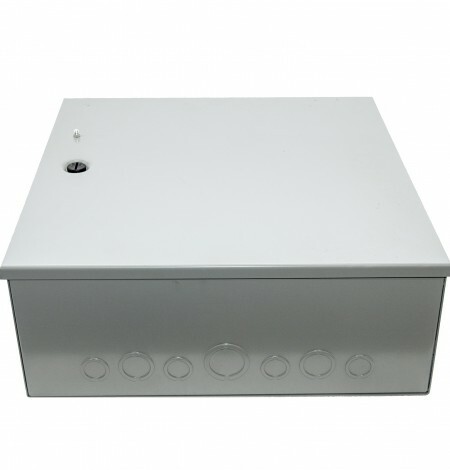 16″ x 16″ x 6″ MAgnetic Lock, locking steel box. 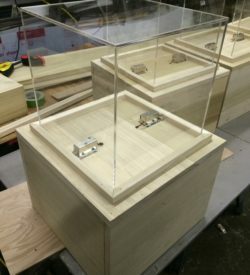 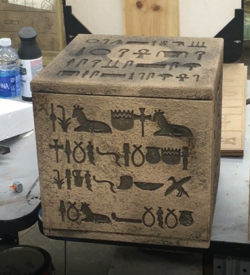 When you just don’t have time to make your own mountable locking boxes, let us. 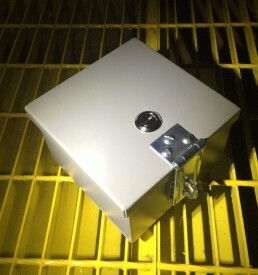 This one has a magnetic lock, that when you cut power to it, it will open. 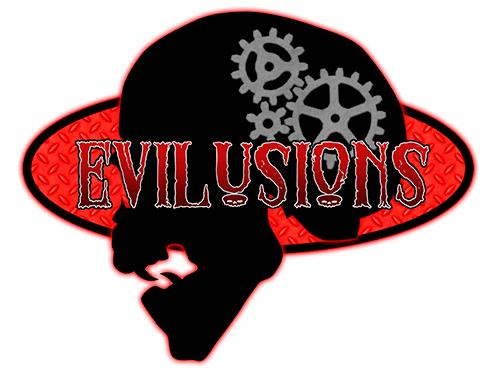 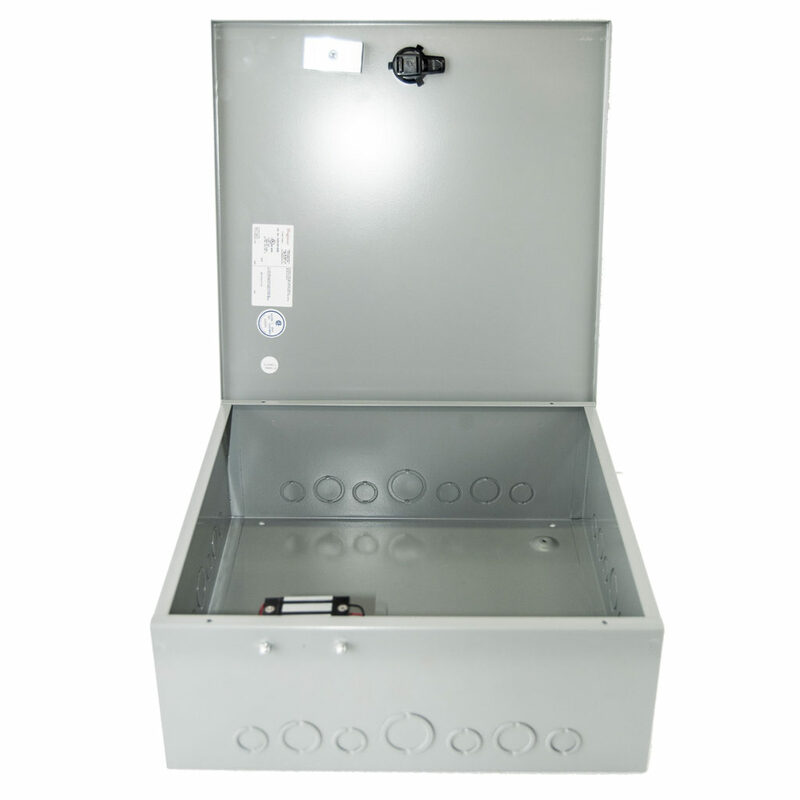 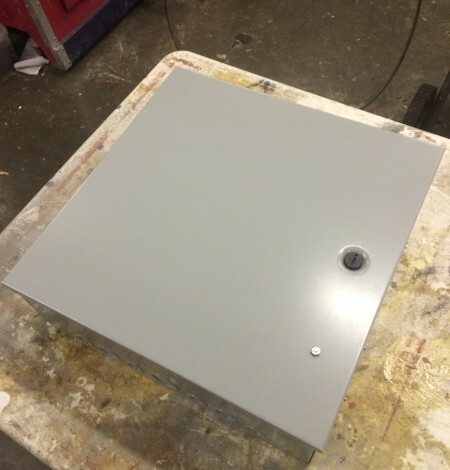 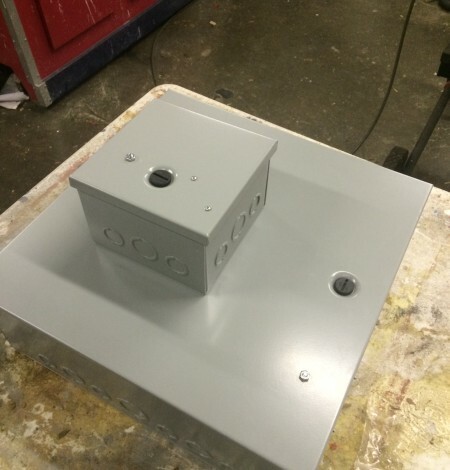 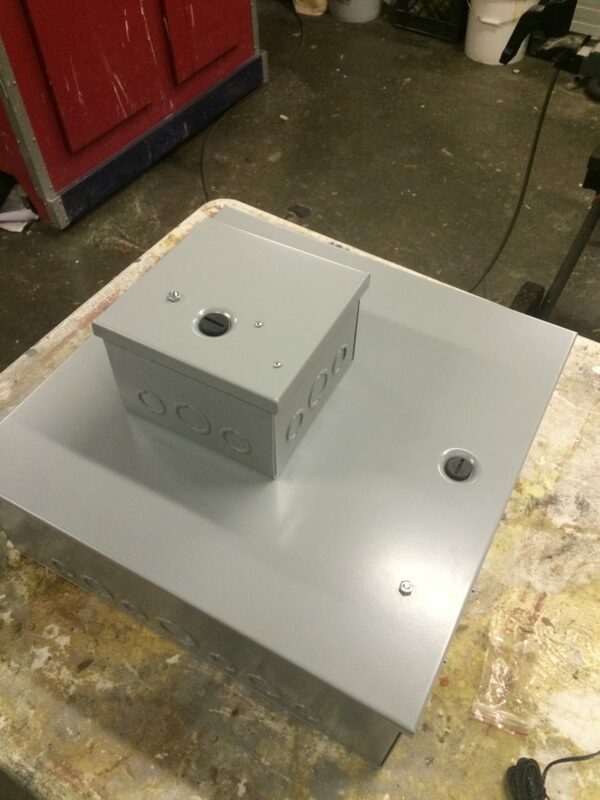 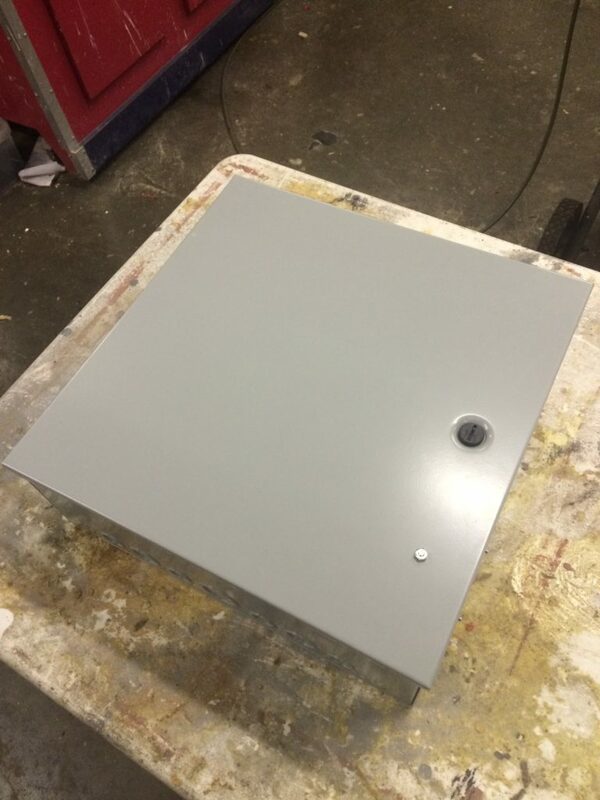 Most of our games can be configured to operate any of the magnetic or solenoid lock boxes.